I have a 2006 Chevy Silverado 3500 with a Duramax diesel engine for pulling my 40 foot 5th wheel trailer. I have traveled all over the USA from Alaska to the east and west coasts. I have used a lot of different diesel fuel additives on market in my Chevy Duramax since I purchased it and now I have over 202,000 miles. 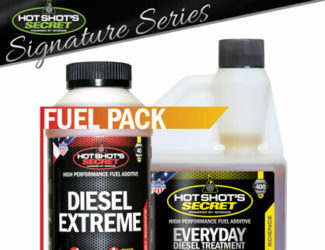 I have never found any diesel fuel additive like Hot Shot Secret EDT. 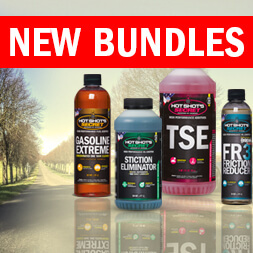 Since I have been using EDT in my Duramax, my fuel economy has increased dramatically along with greater acceleration and power and a smoother running engine. 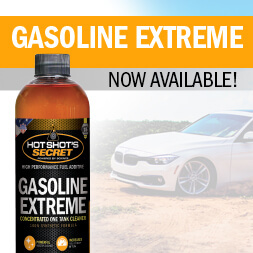 This is all do to Hot Shot Secret EDT fuel additive. 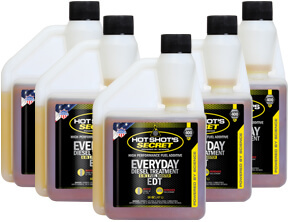 Don’t forget to use Hot Shot Secret Diesel Winter Anti-Gel during the winter months it also gave me better cold winter startups along with keeping my engine running at its best. 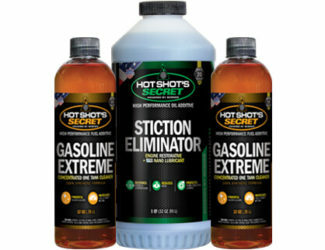 Thanks Hot Shot Secret for these great products!! I’m sold for life on your products. I have an 04 F250 6.0 with 102K mi. that has been maintained and serviced since day uno. No historical 6.0 problems and all failed components were replaced under warranty. 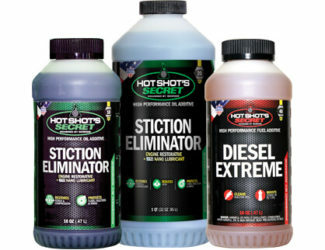 I believe in using additives only when they are data proven and validated which is why I implement ALL Hot Shots products in my truck. 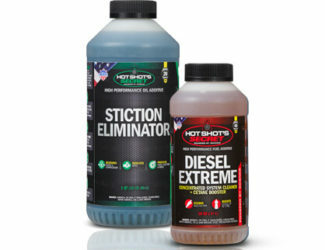 I have 4 more months of extended warranty but feel confident that my motor will continue to perform trouble free with a continued service program and continued implementation of Hot Shots products because of the tested and proven improvements these additives provide to the drive train alleviating the problems which cause failures in the first place. Total Confidence as ALL these products work!